It’s a lot more expensive to get new customers than to keep the ones you have, so why not take advantage of that? Business models that create brand loyalty or have high switching costs help you keep the customers you get. Ever noticed that you spend far more on razor blades than on the razor? Or that laser printer which sounded like such a good deal, but requires expensive ink cartridge refills? Companies using the bait and hook model make most of their money from components rather than the initial sale. So long as the cost to the customer to switch to a different brand is higher than the periodic outlay for new components, most customers will stay with your brand. And if it’s a good quality product or service, you can bet they will tell themselves they’re staying because they LIKE it. Kind of makes you wonder what would happen if petrol companies started giving away cars for free. Cars that only work with their particular brand of gasoline, of course. McDonald’s, Starbuck’s, Tesco (for Brits). Immediately, you can visualize the sign, and have certain feelings about the brand. A franchise model leverages a customer’s desire for the familiar to create loyalties across towns, and even across countries. By using the same lighting, signage, quality, and (sometimes) pricing in each location, the franchise reassures customers that they really can get what they expect, whether they are across the street or across the world. Newspapers and magazines know how this works, and Saas (Software as a service) businesses are figuring it out. Offer someone a discount to sign up for a lengthy contract, instead of buying piecemeal, and take in that revenue every month. Of course, there are some pitfalls. Dharmesh Shah of OnStartups warns that with a subscription model, you are financing your customers – you provide the service, and fund all the sales and marketing upfront, and only get paid in little chunks over time. If you don’t keep customers long enough to recoup your acquisition costs, you’re losing money. If you don’t have customer loyalty built into your business model, you should. Impress the heck out of them. Keep them coming back for more and referring their friends. It’s good for your business, and it’s good for your customers. 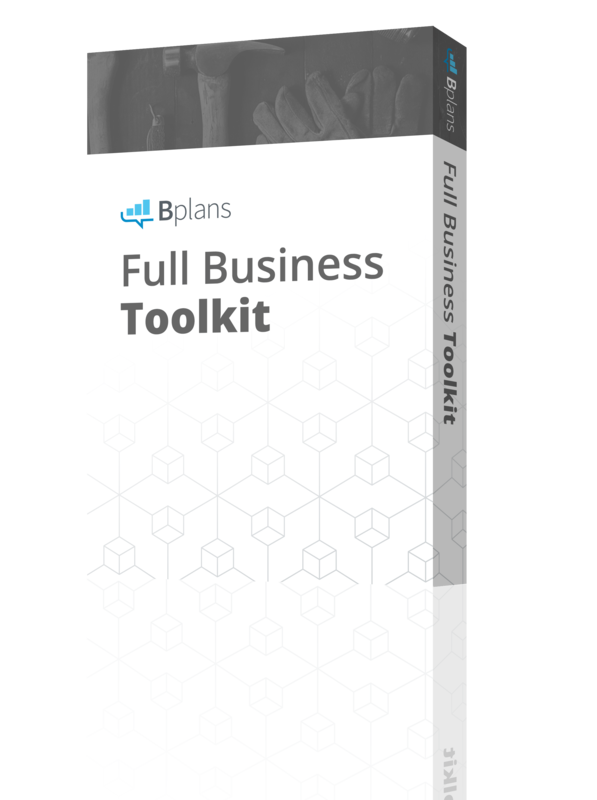 Find more examples of effective business models at Bplans.co.uk.